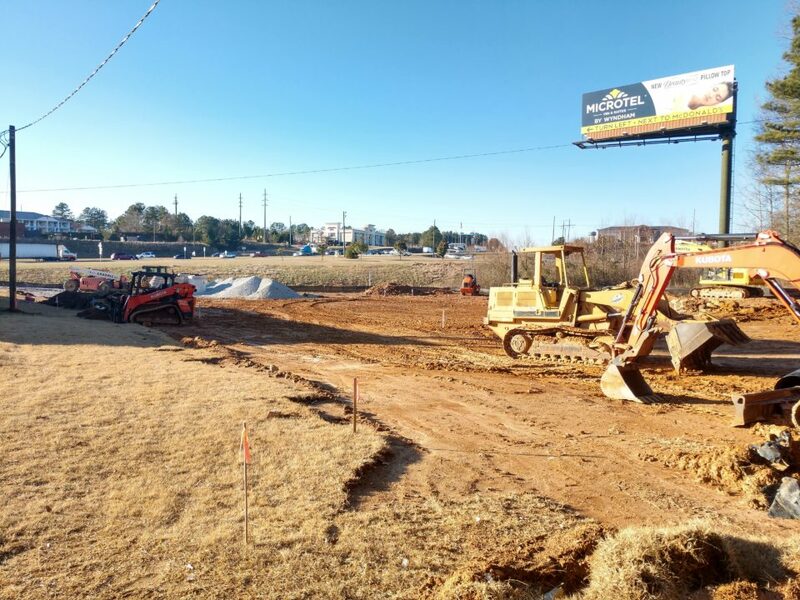 1.16.2019 Update by Kevin Hemphill – Crews broke ground in December for Popeye’s Louisiana Kitchen in Bremen and are currently grading and staking the property to begin construction of the building. 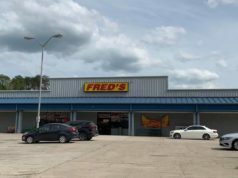 Bremen City Manager Perry Hicks said on Thursday that plans for the Bremen location of Popeyes Louisiana Chicken have been submitted and approved by the City. The restaurant will be located on Highway 27 next to Waffle House. “They have not said exactly when they will be breaking ground on construction, but their plans have been submitted to us, and they’ve also been approved,” said Hicks. Burger King initially planned to build a location at the site, but later cancelled plans. Popeyes recently opened a location in Carrollton and will be extending their footprint in the west Georgia area with the new location in Bremen. The City Menus also noticed surveying taking place behind the Tanner Urgent Care facility on 100 Tanner Drive. 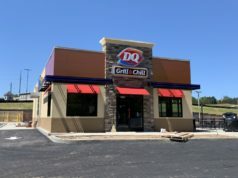 Hicks noted that there a popular coffee shop and a fast-food restaurant have expressed interest in opening locations in Bremen, but The City Menus could not confirm any of these plans at this time. Stay tuned to The City Menus for more news and updates on retail and restaurant news in the west Georgia and east Alabama area.